I believe there are many people feeling weary and in need of hope, strength, encouragement, and renewed perspective. 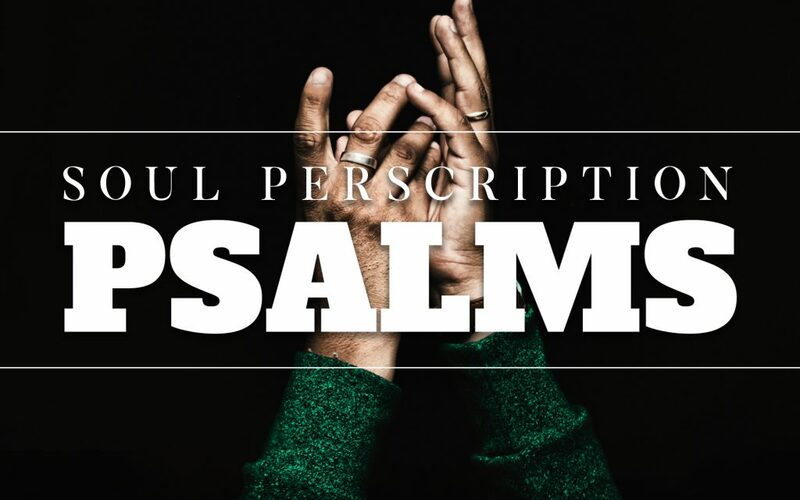 The definition of “prescription” is “a prescribed remedy!” Our weary hurting souls need the remedy that the Psalms provide. May God give you grace today.